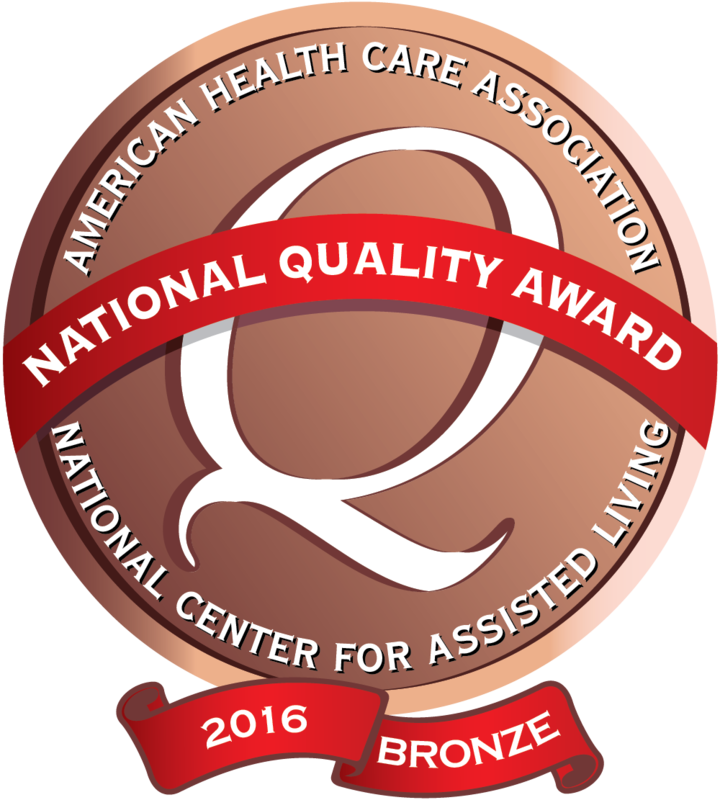 Correctionville Specialty Care has been recognized as a 2016 recipient of the Bronze – Commitment to Quality Award for its dedication to improving the lives of residents through quality care. The award is the first of three distinctions possible through the National Quality Award Program, presented by the American Health Care Association and National Center for Assisted Living (AHCA/NCAL). The program honors centers across the nation that have demonstrated their commitment to improving quality care for seniors and individuals with disabilities. The program has three levels: Bronze, Silver, and Gold. Centers begin the quality improvement process at the Bronze level, where they develop an organizational profile with essential performance elements such as vision and mission statements and an assessment of customers’ expectations. Bronze applicants must also demonstrate their ability to implement a performance improvement system. Trained Examiners review each Bronze application to determine if the center has met the demands of the criteria. As a recipient of the Bronze - Commitment to Quality Award, Correctionville may now move forward in developing approaches and achieving performance levels that meet the criteria required for the Silver - Achievement in Quality Award.